Another school year has come to a close, which means a lot of new graduates. 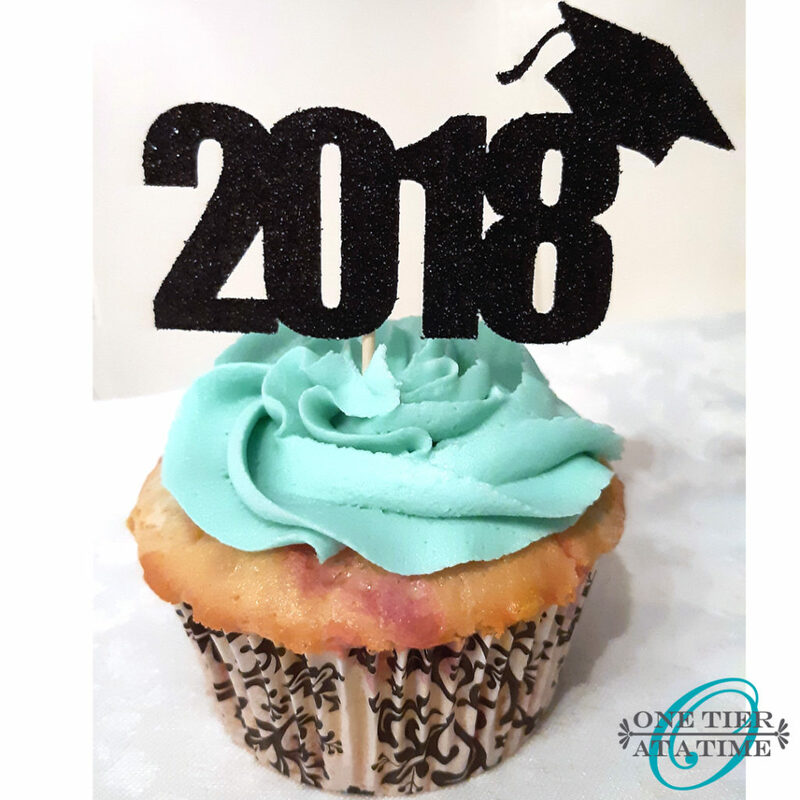 I put together these cute black glitter card stock toppers for a set of graduation cupcakes. 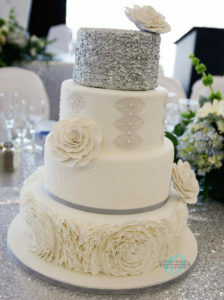 Quick and easy, but they looked great on top of some teal colored buttercream icing and a confetti cake cupcakes. 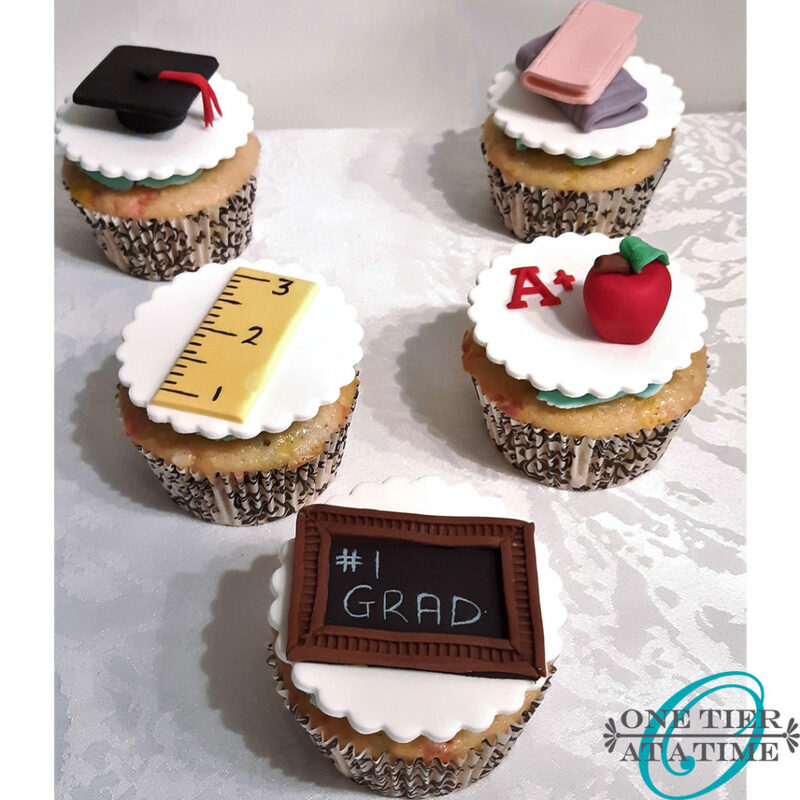 The other half of the cupcakes were teacher themed fondant toppers that included a graduation hat, some books, a ruler, an apple and chalkboards. Congratulations to all. Wishing you continued success in the future.